Top 10 USA with TONS of downloads worldwide. Ever heard of Cow Tipping? 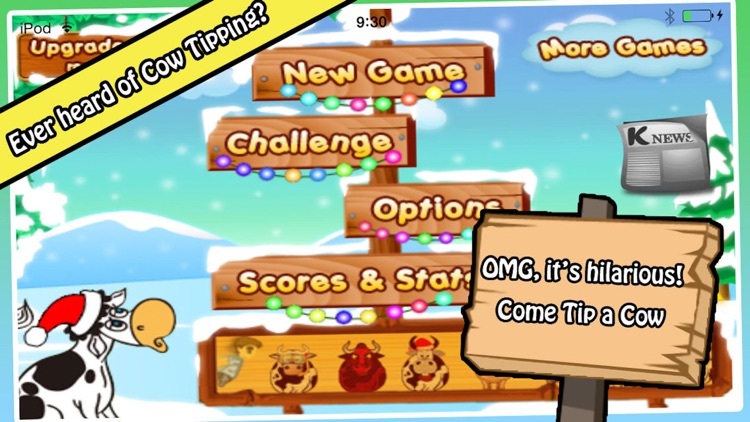 Doesn't really matter, you'll still have fun tipping a cow in the game Tip-a-Cow! 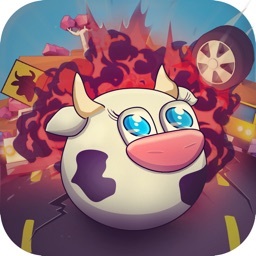 Try tipping 20 unique cows in 20 challenging yet funny levels. Some cows are easy to tip while others are more difficult. 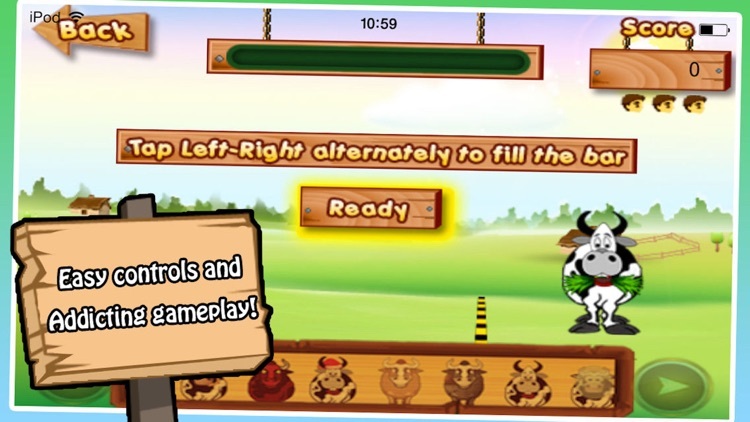 Tap, tap, tap to run and gain speed, then, at the last second, jump to tip the cow! 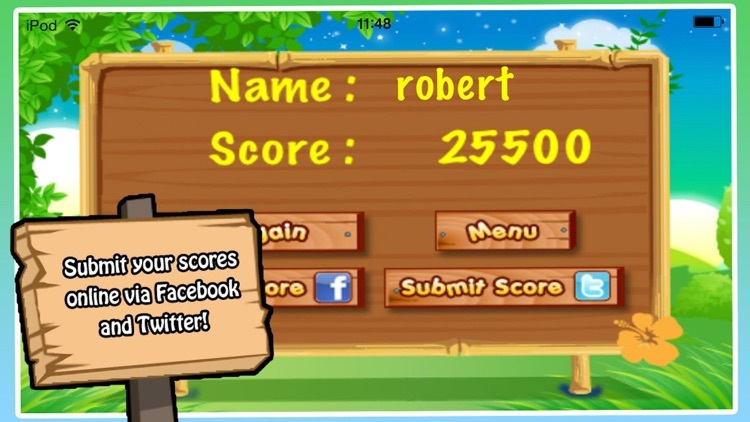 Compare your scores with friends and see how can tip more cows! 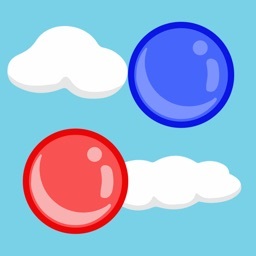 - Tap the left and right button alternately to speed up. - For example, tap the left, then right, then left, then right… You get it! 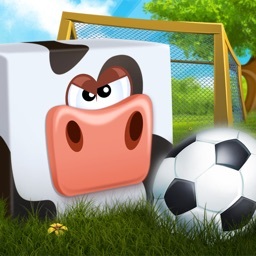 Start tapping to gain just enough speed to tip a cow! 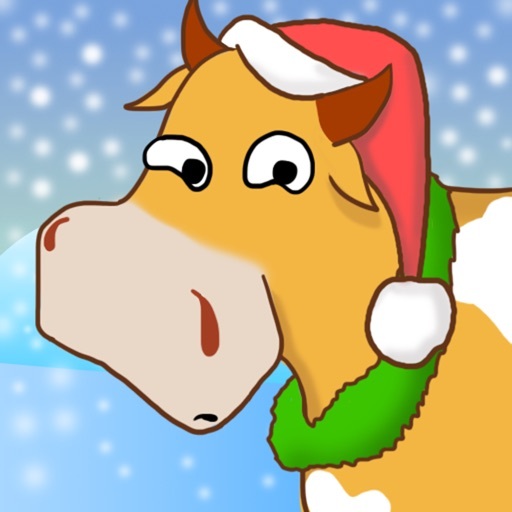 Enjoy hours of funny storylines and unique levels and cows. 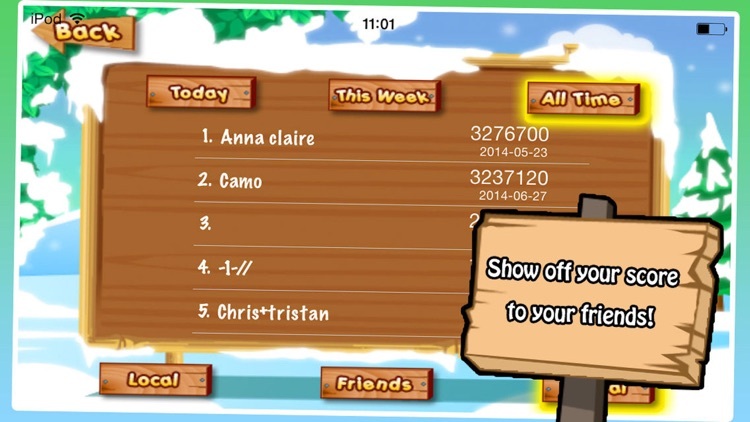 Share your scores with friends and let everyone know who can tip more cows in Tip-A-Cow! Download now to start tipping! 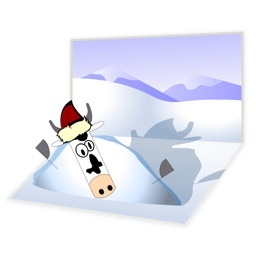 Search "tip-a-cow iphone", fan videos from johnsiphone1, kakakakatethegreat. Thank you so much!!! 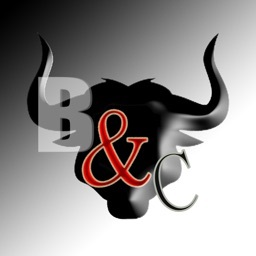 Become a fan of Tip-A-Cow on Facebook!